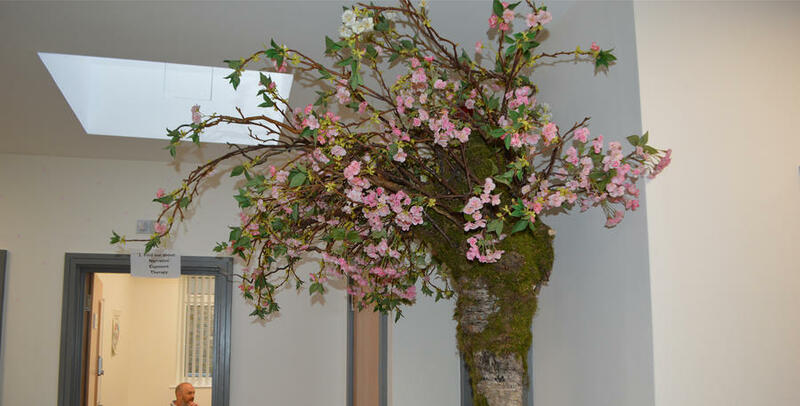 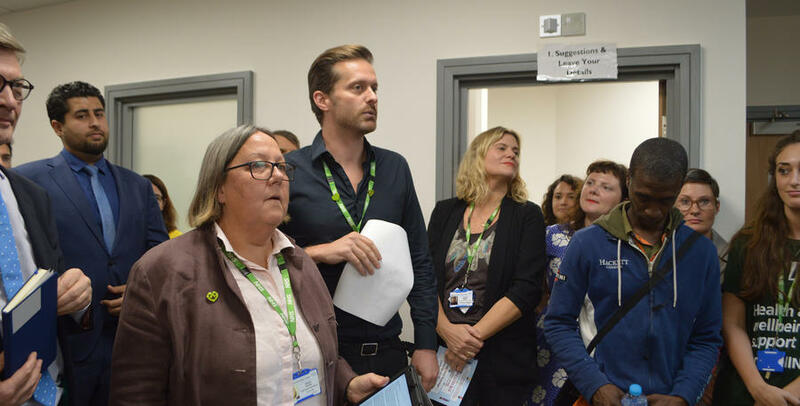 THE QPR Ambassador was present as members of the Grenfell Tower community held a minute’s silence at the formal opening of the Grenfell Health and Wellbeing Centre in Kensington last week. 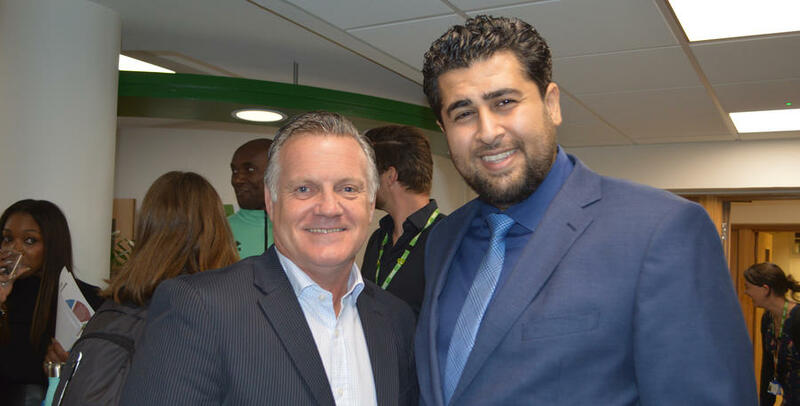 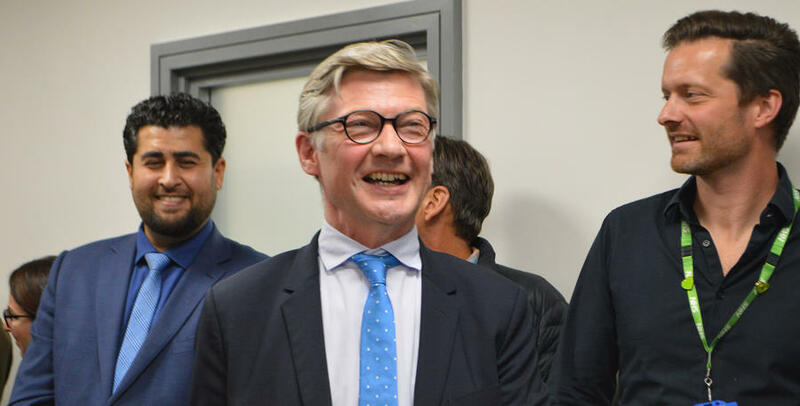 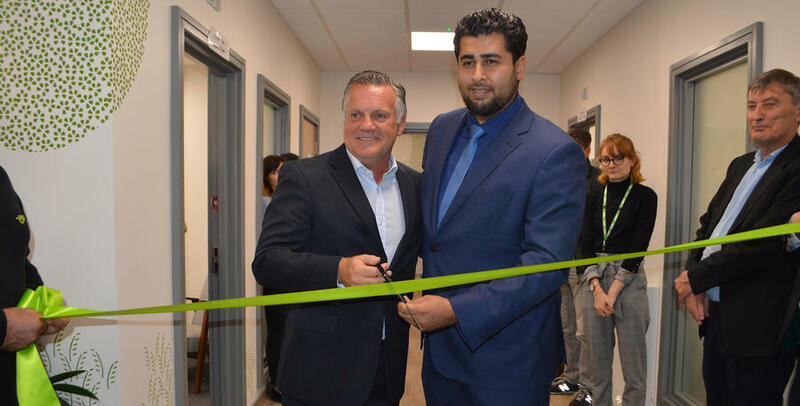 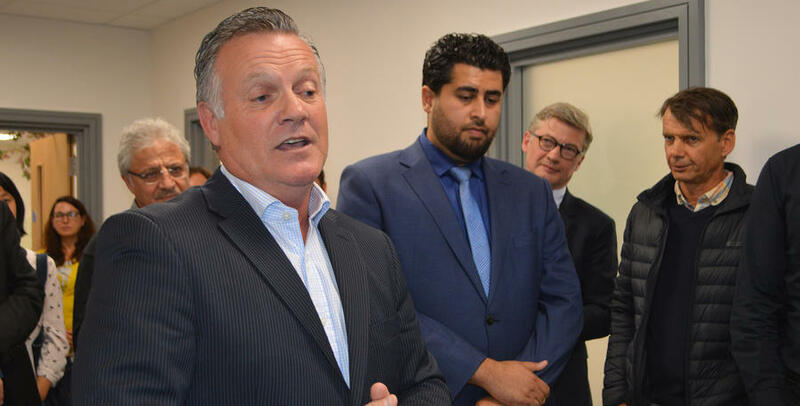 Sinton, alongside Chairman of Grenfell United Shahin Sadafi, cut the ribbon to officially open the centre that will provide psychological help to all those affected by the tragedy. 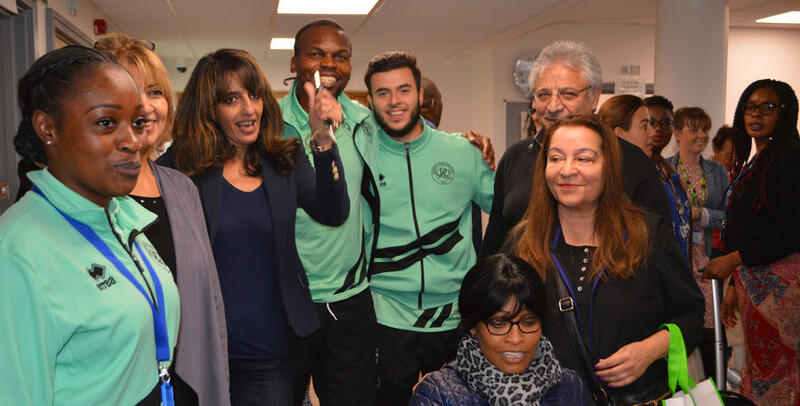 Initially, Queens Park Rangers Director of Football Les Ferdinand was meant to open the hub but work commitments meant he was unable to attend. 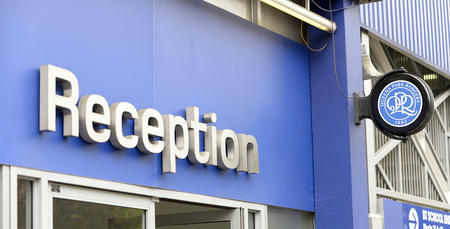 “Hello everyone! 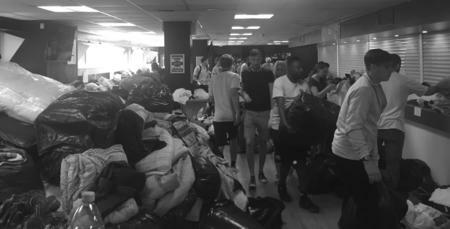 Sorry that my day job has taken me away so I have to send my apologies, but I am with you in spirit – alongside the community. 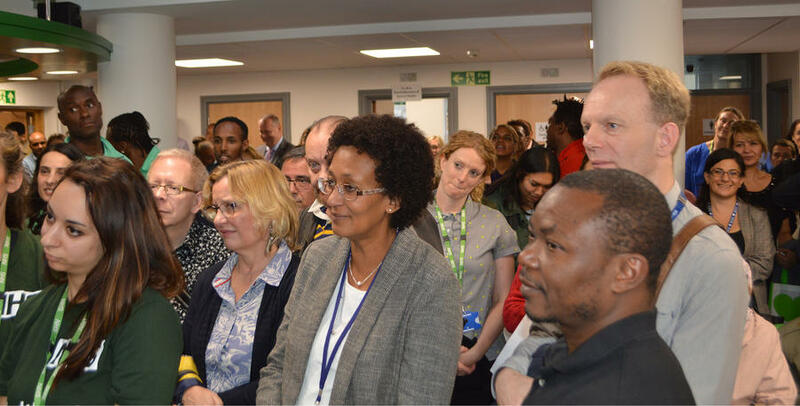 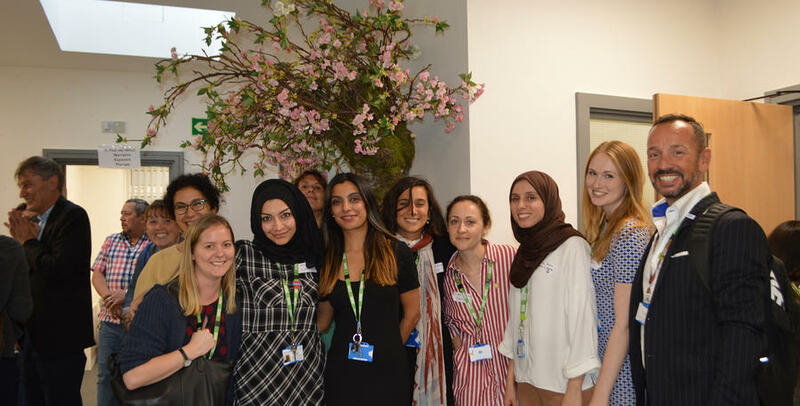 “I was honoured to be asked to cut the ribbon tonight – thank you - and I accepted because I wanted to show my support for the NHS Grenfell Team and to remind everyone that support is available.